A family in New Delhi, India, is said to be "inconsolable" following the death of their 3-year-old twin boys, reports the Hindustan Times. The toddlers were allegedly found drowned in a washing machine on Saturday. 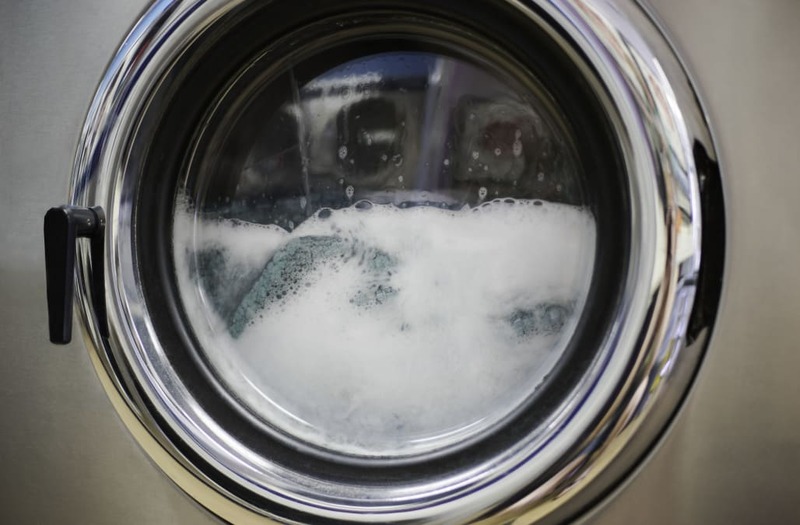 According to authorities, the mother had filled the machine and was about to wash a pile of clothes when she realized she needed detergent, notes the Indian Express. The woman allegedly went to a store, leaving the twins behind to play. Upon returning roughly "six minutes later" she could not find the boys anywhere. The father was alerted that the twins were missing. He allegedly rushed home, and joined the search. When he found them, he pulled the kids from the machine and took them to an area hospital, but they could not be saved, notes NDTV. Authorities believe the incident was an unfortunate accident, but the final decision on whether to investigate further has yet to be made.